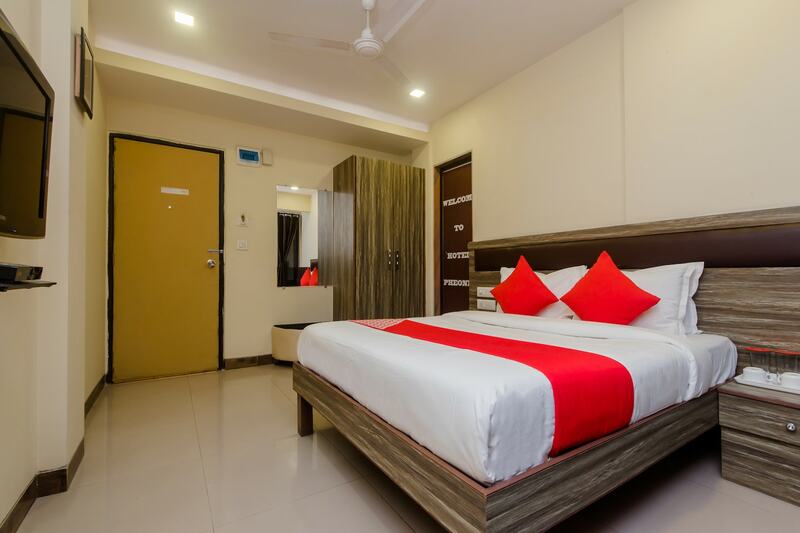 Phoenix Hotel is a fine place with a simple and sober architecture and a warm ambience. The bedrooms at the hotel are decorated with light colored walls and grayish wood furnishings, along with overhead lights. The dark curtains and the cushioned headboards add to the elegance of the room and make the stay of the guests comfortable. The bright cushions make the room lively and vibrant. The hotel has an in-house restaurant, a banquet hall and a dining area available for the guests to use whenever they want. Other amenities offered by the hotel are free Wi-Fi, power backup, laundry and parking facilities and a card payment option.